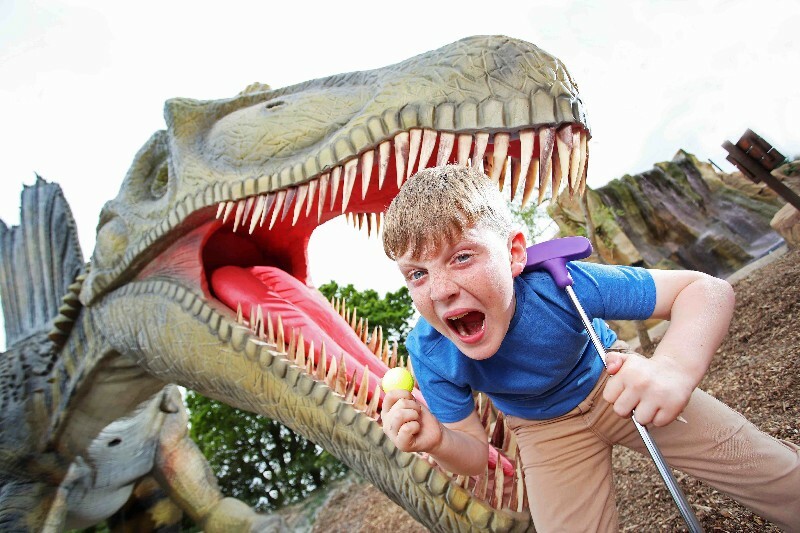 A fiercely entertaining day out awaits everyone from little raptors to ancient fossils at Bournemouth’s terrifyingly roarsome, dinosaur-themed adventure golf course. 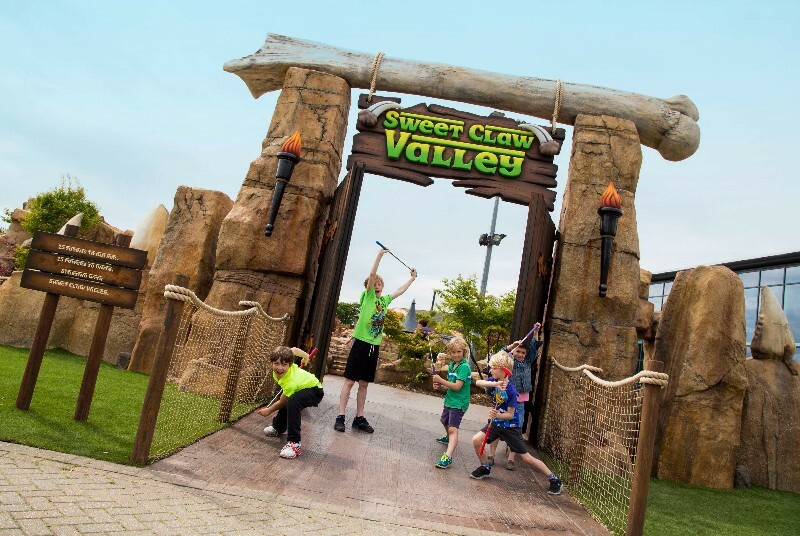 Swing, cut and slice your club through 18-holes of prehistoric thrills and near life-size dinosaurs as you join the Mighty Claws in their battle against the Iron Jaws and help save their kingdom. 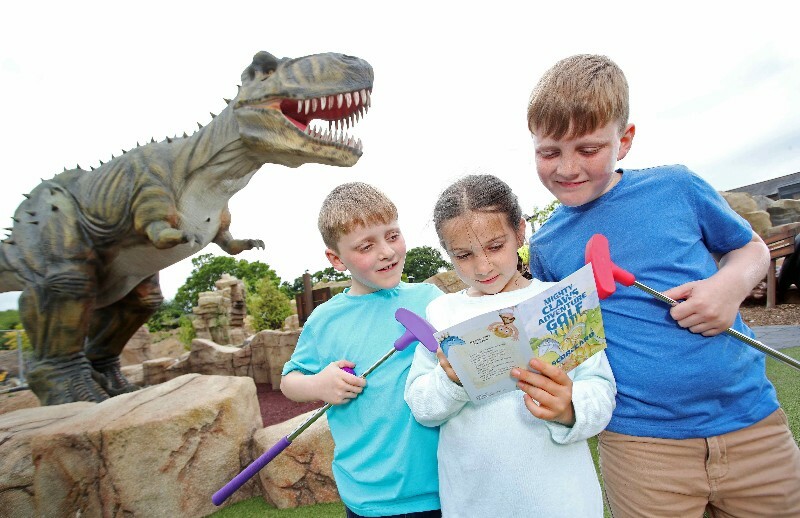 Battle your way past the roaring Tyrannosaurus Rex, escape the clutches of the shrieking Velociraptors and brave the mighty waterfall and erupting volcano! As well as an excellent round of entertaining adventure golf, families can also head over to The Kitchen Club to enjoy some of the best pizzas and coffee in town. Suitable for the whole family. Do contact for information on hosting groups, birthday parties and corporate events.